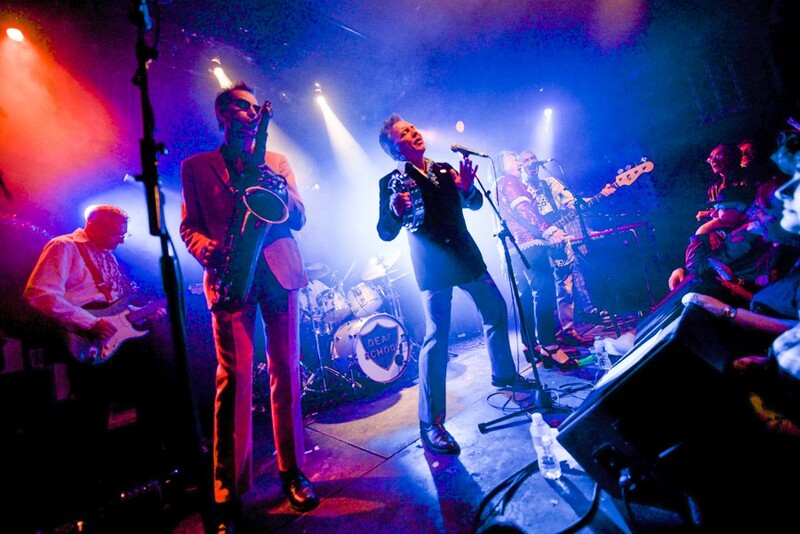 As Deaf School return to their hometown for a December show, Getintothis’ Banjo looks at their story so far. Some bands have an influence that is larger than their success, bands who were commercially underappreciated but have since been cited as an enormous influence on a whole wave of bands. The Stooges are an example of this, as the band constantly missed out on success when they were first together, but have since been rightfully held up as an influence upon countless bands. And there is the Velvet Underground, of whom Brian Eno commented “the first Velvet Underground record sold only 30,000 copies in its first five years. While this quote may miss out some of Liverpool’s more successful bands, chances are they would agree whole-heartedly with its sentiment. 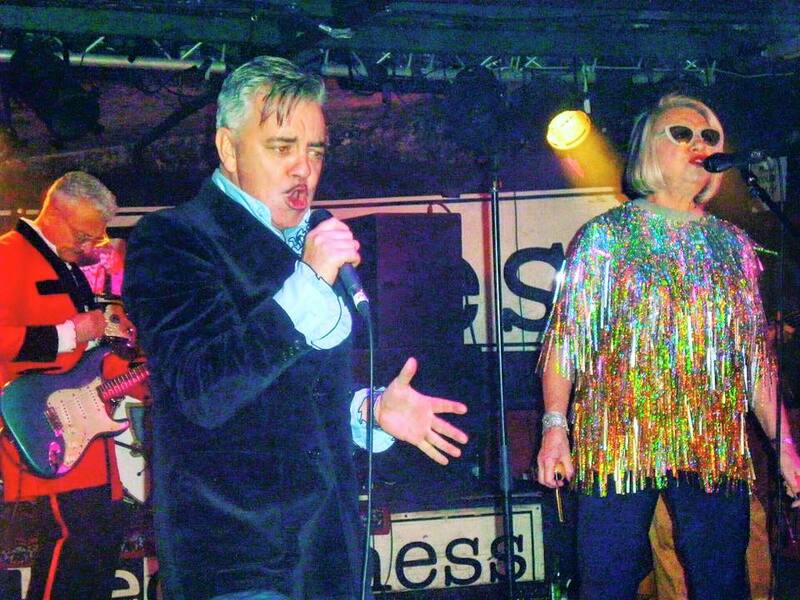 Deaf School formed in 1973, playing chaotic shows with a varying lineup. As the gigs continued, the lineup stabilized and the band released their debut album in 1976. The band invariably seem to be referred to as ‘art rock’ and featured a strong element of performance art on stage. Liverpool in 1976 was on the cusp of exploding with a new music scene as bands such as Echo and the Bunnymen, Teardrop Explodes, OMD and Wah! were but a few short months away from their embryonic beginnings. Deaf School found themselves in the right place at the right time and offered an alternative to the long hair, flares and cheesecloth so prevalent in the early – mid 70s. As such they were ideally placed to align with punk’s new broom approach, but more than this, their influence on the new wave of bands was immediate and huge. Although they disbanded in 1979, their influence had developed a momentum all of its own. And not just in their native Liverpool but also people and far and wide like Madness, Dexys Midnight Runners and John Peel were all huge fans. Since then there have been reunion shows and 2015’s L A U N D E R E T T E album. Their shows though are not regular occurrences, which make the news of further dates a more special treat. If you want to catch one of Liverpool’s finest bands, get yourself down to the Invisible Wind Factory on Saturday December 9, and do your ears a favour.